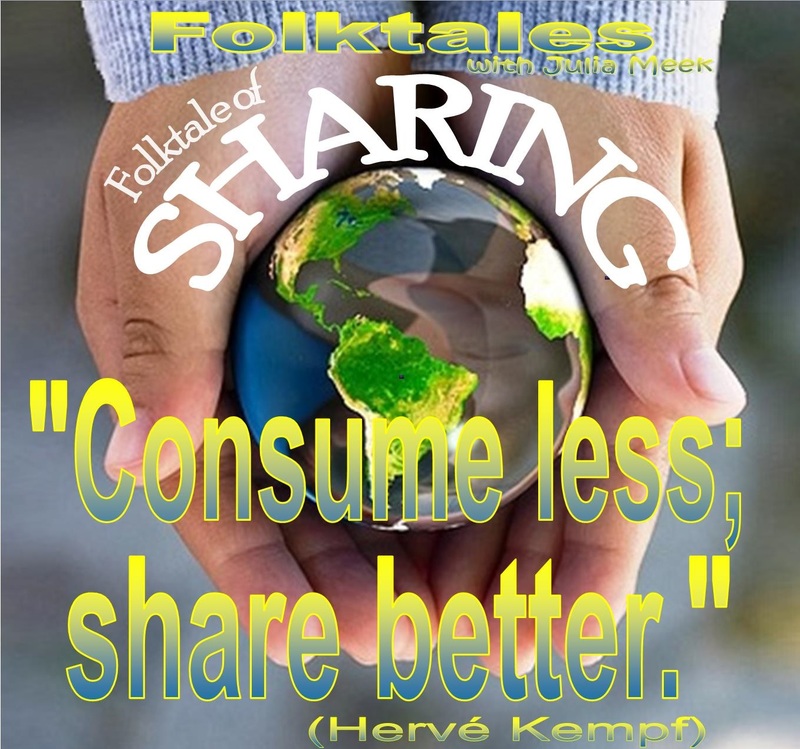 This week on Folktales, we have an itch to satisfy a world of hungers, thirsts & cravings around the musical globe. Got the hankering to join us? Alone again and liking it? 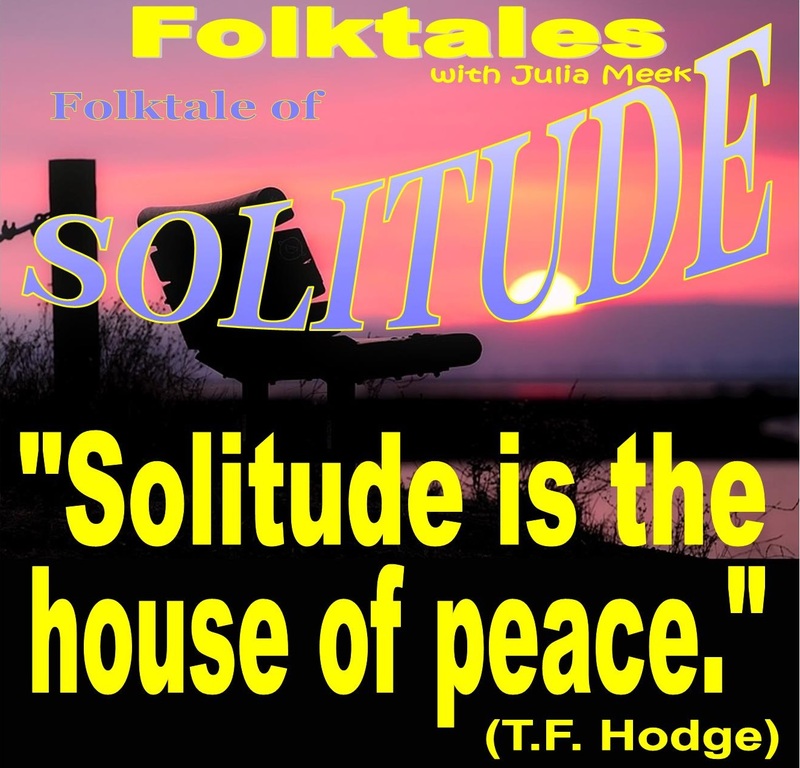 In this fast-paced world, seclusion may be hard to find--that's what this week's Folktale is all about. It's the horn of plenty a-blowing this folktale, and a wealth of good music--you can bank on it! This week on Folktales, we're courting the do's & don'ts of the dating game--in the finest of musical traditions!